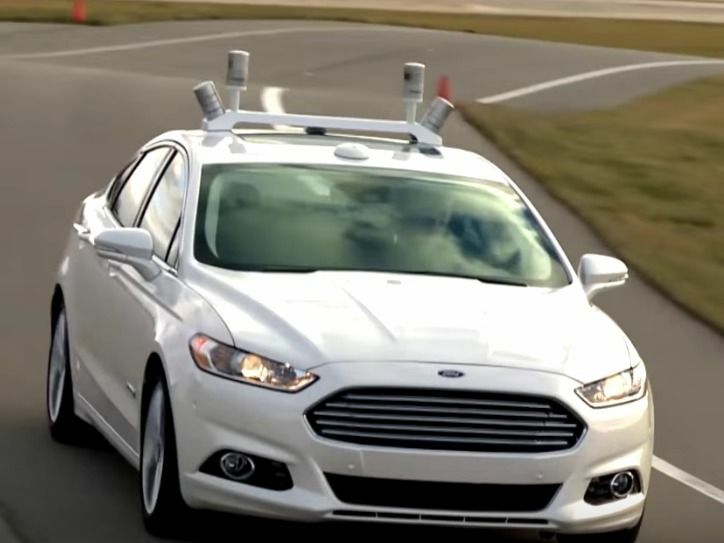 Ford is investing $1 billion in a secretive artificial intelligence startup headed by former Google and Uber execs to advance its self-driving car efforts. The startup, Argo AI, was founded by Bryan Salesky, the former director of hardware for Google’s self-driving-car efforts, and Peter Rander, Uber’s engineering lead at its autonomous cars center. The $1 billion investment will be spread out over five years as Ford looks to commercialize its self-driving technology by 2021.